Chapter from the book: Kelly, J et al. 2017. 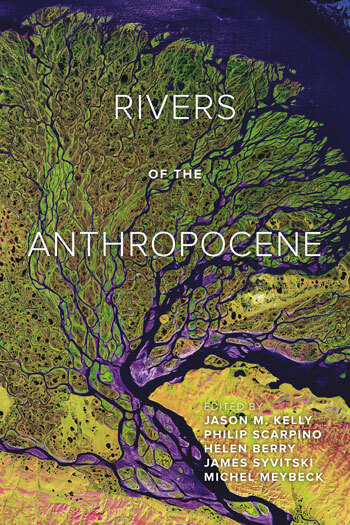 Rivers of the Anthropocene. Andy Large, David Gilvear, and Eleanor Starkey’s contribution to this volume focuses on the gaps in knowledge between assumptions and assessment in riverine research and policy. The authors argue that international and national ecosystem frameworks have often been hampered by a lack of data-based evidence about socio-environmental entanglements in Anthropocene riverscapes. They propose an ecosystem service approach that uses citizen science to create structured catchment condition assessments, providing the necessary quantitative data necessary for making better policy decisions.